$25 includes the educational program and meal. $35 includes the educational program and meal. If you are unable to attend the meeting, but would like to receive a recorded version of the meeting, please select this option. The $25.00 fee for the recording will apply. Learn about Strategic Planning with Scott Ferrin, our SHRM Regional Representative. The objective of this workshop is to discuss how HR and other professionals can execute a strategic plan to match their business goals; and, how to align their budget planning with their strategic plan. This workshop will focus on the business model strategic planning process that uses information from the organization’s mission and goals (based on SWOT analysis) to determine the necessary strategies, objectives, action items, and specific responsibilities required to achieve the business goals, as well as a way to chart progress towards those goals. Workshop participants will complete the worksheets included in the training to develop a mission statement and strategic plan, and to review/revise their organization’s bylaws in accordance with the newly developed strategic goals. We will discuss the importance of having a committee responsible for ensuring that the organization stays within the plan and budget, or understands the value of making mid-course corrections. Participants will also learn various group facilitation techniques that they can utilize in the workplace. In his role, Scott serves 23,993 HR professionals who are members of SHRM and 48 affiliate chapters. They support 8.4 million employees across 8 states. Last year, he presented to 7,169 HR professionals. His primary responsibilities include managing state council relationships, serving as a liaison with state councils, chapters and volunteer leaders, and promoting SHRM membership. Scott resides in Mesa Arizona and supports SHRM members in Arizona, Colorado, Hawaii, Kansas, Nevada, New Mexico, Oklahoma, and Utah. He has served in a variety of volunteer organizations prior to joining SHRM as a member of the staff. When hired at SHRM, he was the Legislative Director for the East Valley Human Resources Association (EVHRA), a SHRM Affiliate Chapter in Arizona. Scott is certified as a SHRM-Senior Certified Professional (SHRM-SCP), a Certified Association Executive (CAE), and a Project Management Professional (PMP). Scott has over 20 years of work experience in HR. Prior to joining the SHRM staff, he held titles as a Senior Workforce Planner, Workforce Planning Manager, Talent Manager, Recruiter, HR Generalist, and HR Manager for companies ranging in size from Fortune 500 down to start-up companies with 20 employees. He has worked in the mining, financial services, insurance, and education industries. 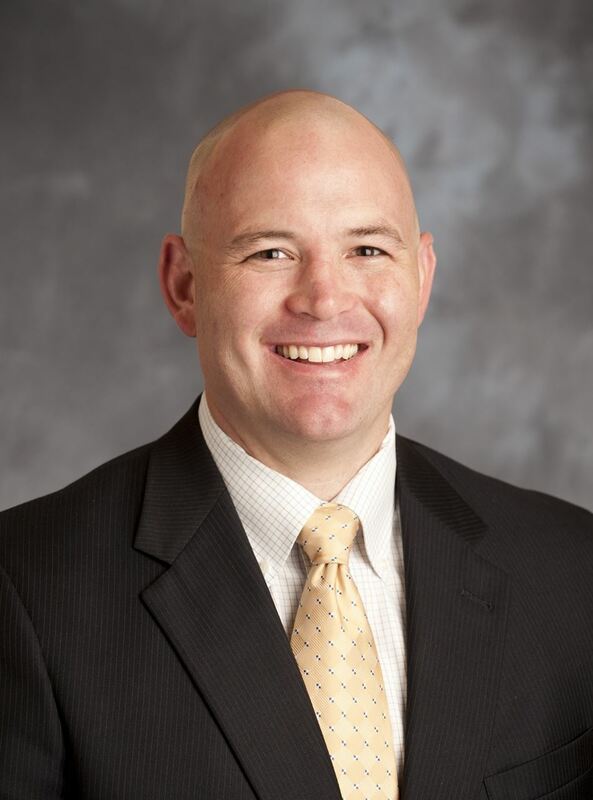 Scott has a Bachelor of Business Administration with an emphasis in Finance from Weber State University, and an MBA from the University of Phoenix. Scott D. Ferrin has been a Regional Field Services Director for SHRM since 2010. Human Resource Management Network will be collecting donations during this meeting for our "HRMN Gives Back to the Community" program to assist the Douglass Center Hand to Hand Tutoring Program. Seeking donations of; pencils, erasers, small snacks, etc. or a monetary contribution to support their after school and summer programs. Thank YOU!! !